so it is ideal to use as an auxiliary stitch. to join different parts of a project, to move across the fabric, or as a decorative stitch. 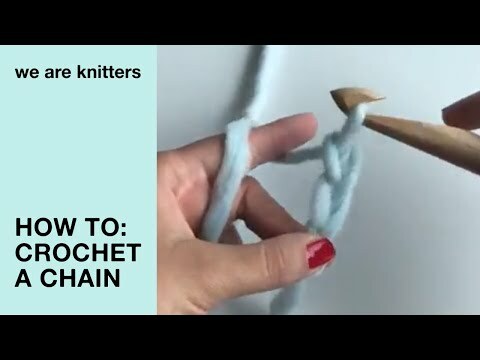 To work a slip stitch, insert your hook into the stitch indicated in the pattern, and yarn over. 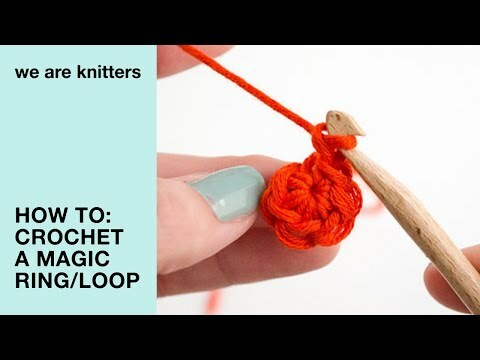 Draw the yarn through the stitch and the loop on the hook. You have just worked a slip stitch.